Creating custom business cards helps your Baltimore business to help you present yourself as a professional and stand out among the competition. Creating custom business cards helps your Baltimore business to stand out among the competition. 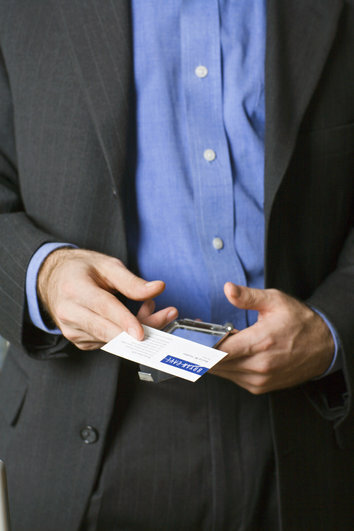 Custom business cards show that you want to present yourself as a professional. You don’t want to write down your contact information on a napkin and look like an amateur, and custom business cards continually provide a solid return on investment. Let’s face it; people today do not have the longest of attention spans. 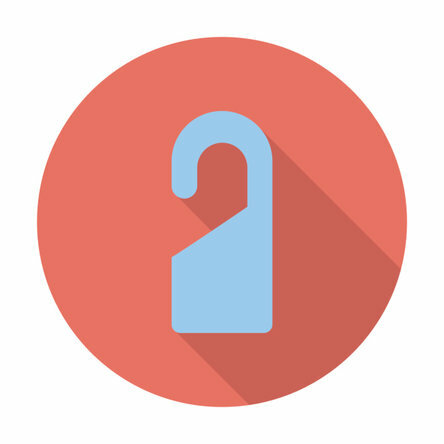 You can direct a potential customer to your website by telling them the web address, but it’s probably going to go in one ear and right out the other. With a custom business card, however, you make it incredibly easy for people to connect to your site and have your information. You can even place QR codes on your business card for people to scan and directly be sent to your webpage. 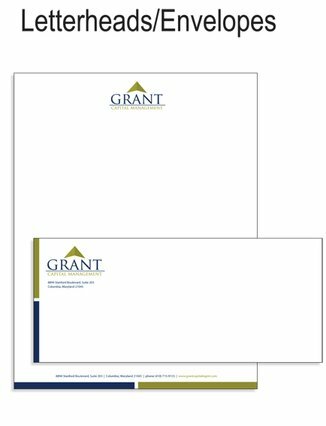 With a customized letterhead, however, you actually gain a competitive advantage over rival businesses and can gain more customer retention. 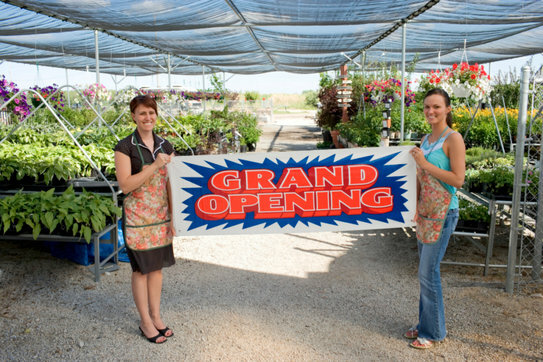 Most Baltimore business owners are on a tight budget, so customized letterhead and stationery are generally viewed as a non-important expense.